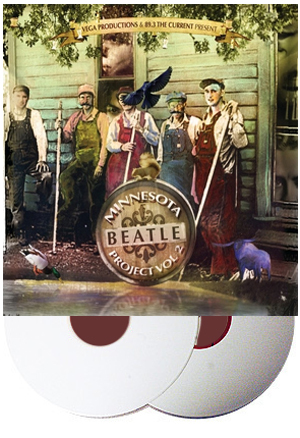 On December 7th, the Minnesota Beatle Project is releasing the second volume of their critically acclaimed Beatles covers to benefit art and music education in Minnesota Public Schools. If you want to hear musicians like Soul Asylum, Mason Jennings, Total Babe, P.O.S. and Sounds of Blackness in all their intended glory, you have to pick the limited edition (500) double white LP exclusively available from http://www.electricfetus.com/. Each gorgeous ivory record also comes with the chance to win one of the new, rare John Lennon silver proofs from the Royal UK Mint. These coins sold out within hours and are highly coveted by fans and collectors around the world. This album is a definite must have for any self respecting Beatle fan or record collector. 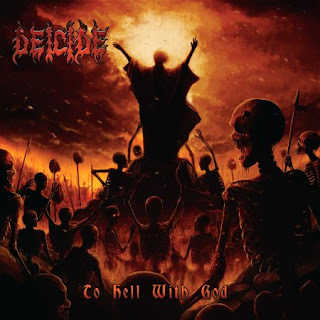 Florida-based death metallers DEICIDE are set to release their new album, 'To Hell With God,' on February 15 via Century Media Records. 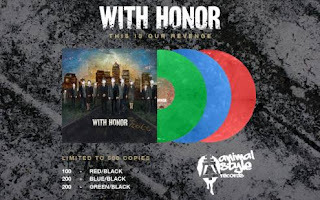 The effort was produced by Mark Lewis (THE BLACK DAHLIA MURDER, CHIMAIRA) at Audiohammer Studios in Sanford, Florida. Pennsylvania natives MOTHER OF MERCY are excited to unveil the cover art for their Bridge Nine debut, 'IV:Symptoms of Existence,' done by none other than Paul Romano! 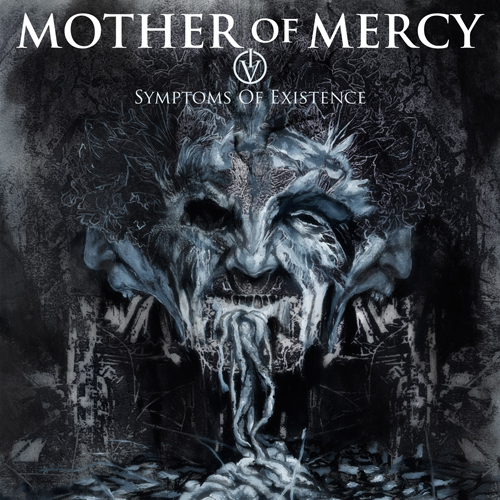 Recorded throughout late summer and Fall with producer WIll YIp, IV: Symptoms of Existence contains 10 of the band's strongest songs yet. Raw, abrasive, and dark, IV: Symptoms of Existence is set to hit stores on January 25, 2011. Dylan Carlson's long-running Seattle-based doom-metal project Earth, which once upon a time included a young Kurt Cobain as a member, will release the new album Angels of Darkness, Demons of Light 1 in February via Southern Lord. 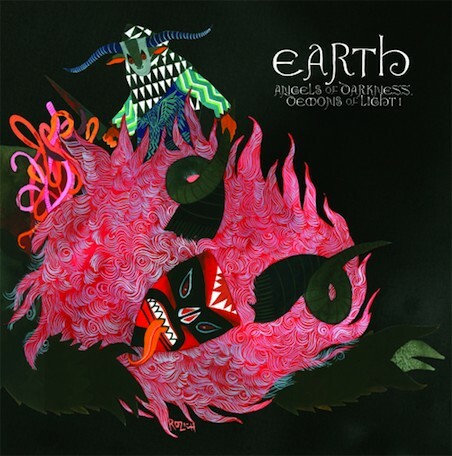 For the follow-up to 2008's The Bees Made Honey in the Lion's Skull, Carlson and percussionist Adrienne Davies recruited former Nirvana cellist Lori Goldston and K Records artist Karl Blau to join the lineup. 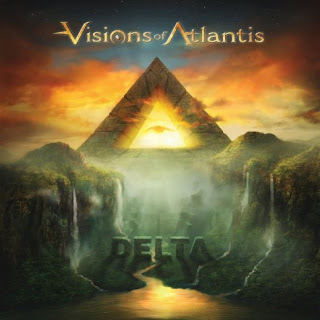 Austrian symphonic metallers VISIONS OF ATLANTIS will release their fourth album, "Delta", on February 25, 2011 via Napalm Records. The effort was recorded Dreamscape Studios in Munich, Germany and marks the debut of the band's new singer, Maxi Nil, who joined the group last year. Working songtitles set to appear on the album include "Aeon", "Memento", "Reflections", "Gravitate Towards Fatality", "New Dawn" and "Beyond Horizon - The Poem Pt. II". Composer Hoyt Curtin died of heart failure in 2000 (age 78). He was the composer of many of the Hanna-Barbera cartoons' theme songs, including The Flintstones, Top Cat, Jonny Quest, Superfriends, The Jetsons, Josie and the Pussycats, and The New Scooby-Doo Movies. Session guitarist Grady Martin died in 2001 (age 72). Member of the legendary Nashville A-Team, he played guitar on hits ranging from Roy Orbison's "Oh, Pretty Woman," Marty Robbins' "El Paso" and Loretta Lynn's "Coal Miner's Daughter." During a 50-year career, Martin backed such names as Elvis Presley, Buddy Holly, Woody Guthrie, Arlo Guthrie, Johnny Cash, Patsy Cline, Joan Baez and J. J. Cale. Composer, keyboardist and arranger Derek Wadsworth died in Oxfordshire, England in 2008. As a musician he worked with Georgie Fame, Alan Price, George Harrison, Mike Oldfield, Diana Ross, Tom Jones, Dionne Warwick, Simply Red. 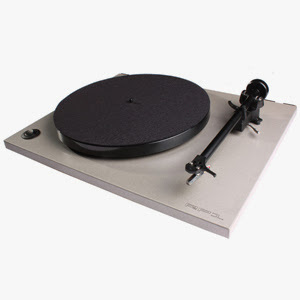 Arranger for David Essex, Dusty Springfield, Nina Simone, Judy Garland, Kate Bush, Cat Stevens, Rod Stewart, The Small Faces, The Rolling Stones and Manfred Mann. Guy Mitchell was at #1 on the US singles chart in 1956 with his version of the Marty Robbins song "Singing The Blues." In 1961, Brian Epstein invited the Beatles into his office to discuss the possibility of becoming their manager. We all know the rest. In 1965, Rolling Stone Keith Richards was knocked unconscious by an electric shock on stage at the Memorial Hall In Sacramento, California, when his guitar made contact with his microphone. In 1965, The Beatles set out on what would be their last ever UK tour at Glasgow's Odeon Cinema. Also on the bill, The Moody Blues The Koobas and Beryl Marsden. The last show was at Cardiff's Capitol Cinema on 12th December. British act The New Vaudeville Band started a three-week run at #1 on the US singles chart in 1966 with "Winchester Cathedral." Paul Revere and The Raiders saw their sixth Billboard Top 40 hit, "Good Thing" enter the Hot 100 in 1966. The song will eventually reach #4 and enjoy a ten week chart run. Also in 1966, Ray Charles was given a five year suspended prison sentence and a $10,000 fine after being convicted of possessing heroin and marijuana. The Monkees made their live debut at the International Arena, Honolulu in 1966. In 1968, in his first appearance before a live audience in seven years, Elvis Presley's comeback TV special aired on NBC. At the end of the show, The King performs his latest single, "If I Can Dream", which was currently #12 on the Billboard chart, his highest reaching single since 1965. 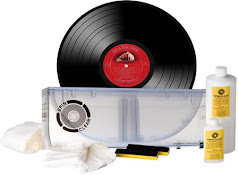 'Led Zeppelin II' tops the U.S. album charts in 1969. It sells over eight million copies. The Rolling Stones recorded "Brown Sugar" in 1969 at Muscle Shoals studios. The single went on to be a UK & US #1. Also in 1969 - John Lennon was asked to play the title role in 'Jesus Christ, Superstar.' The offer was revoked the next day. Ringo Starr released the song "You're Sixteen" in 1973. It was his second straight number one single. A giant 40ft inflatable pig could be seen floating above London in 1976 after breaking free from its moorings. The pig had been photographed for Pink Floyd's 'Animals', album cover; the CAA issued a warning to all pilots that a flying pig was on the run. In 1976, Bob Marley narrowly escaped an assassination attempt when seven gunman sprayed bullets into his Kingston, Jamaica home, where he and the Wailers were rehearsing. He had become unpopular in some circles because of his influence on local politicians. He moved to Miami Florida soon after the incident and the gunmen were never caught. An estimated three and a half million people applied for Abba's forthcoming British Albert Hall concerts in 1976, there were just over 11 thousand tickets available. Paul McCartney saw his song, "Mull Of Kintyre" hit number one in the UK in 1977 and become the largest selling single that he or any of the other Beatles ever had, either as a group or solo. It was the first single to sell over 2 million in the UK. The tune was co-written by Denny Laine who later sold his rights to the song when he went bankrupt. The bagpipe laden tune was virtually ignored in the US, although the B-side, "Girls' School" charted at #33 early in 1978. Linda Ronstadt started a five-week run at #1 on the US album chart in 1977 with 'Simple Dreams'. Just three months after Keith Moon's death, tragedy struck The Who again in 1979, when eleven people were trampled to death while trying to reach unreserved concert seats at the Riverfront Coliseum in Cincinnati. The mayor of Providence, Rhode Island cancels the Who's next concert, scheduled there in two days. Multiple law suits are filed by families of the deceased. Lionel Richie started a three-week run at #1 on the US album chart in 1983 with 'Can't Slow Down'. R.E.M.’s album "Document" cracked the US Top 10 in 1987. As a result, Rolling Stone magazine calls them "America’s Best Rock & Roll Band." A Florida trio called Will To Power achieved a Billboard number one hit in 1988 by combining Peter Frampton's "Baby, I Love Your Way" with Lynyrd Skynyrd's "Freebird". Why??? Boyz II Men knocked themselves off the #1 position on the US singles chart in 1994 when "On Bended Knee" started a six week run at #1. The group's "I'll Make Love To You" had been at #1 for a record breaking 14 weeks. In 1999, U2 singer Bono had his missing laptop computer returned after loosing it. A young man had bought it for £300 discovered he had the missing laptop, which contained tracks from the forthcoming U2 album. Alos in 1999, prosecutors in California charged Gabriel Gomez with the kidnapping and murder of Sandra Ann Rosas, wife of Los Lobos singer and guitarist Cesar Rosas. No body had yet been found. Backstreet Boys started a two-week run at #1 on the US album chart in 2000 with 'Black & Blue'. It was announced in 2002 that Peter Garrett had quit Midnight Oil after 25 years. The Recording Industry Association of America gave Tom Petty and the Heartbreakers a Diamond Award in 2003 to mark the sale of 10 million copies of the band's 'Greatest Hits' album in the US. In 2007, Diana Ross and the Beach Boys' Brian Wilson both collected awards for contributions to US culture a ceremony in Washington, attended by President Bush. Hootie and the Blowfish paid tribute to Brian Wilson with a medley of some of the Beach Boys' best-known songs. In 2009, Rolling Stones' guitarist Ron Wood was arrested on suspicion of assaulting his girlfriend, 20-year-old Ekaterina Ivanova outside a restaurant in Surrey, England. Although she suffered several cuts to her knees, she was insistent that she didn't want the police involved or to press charges. The pair would split up a few days later. A version of "21 Guns," featuring Green Day with the cast from American Idiot, debuts on Spinner.com in 2009. The track was recorded in an Oakland studio just days after the musical’s final performance at the Berkeley Rep in November. "They sung the hell out of it," says frontman Billie Joe Armstrong. "It's great to have something out there for people to hear who didn't get to see the show." The song goes to radio the next day. Also in 2009, Nickelback are the first major contributors to the Obakki Foundation which helps orphaned children in Cameroon, Africa. The band donates $1 of every ticket sold during their previous summer tour for a total contribution of $500K. "Through the ongoing support of our incredible fans, Nickelback has the opportunity to step up, contribute and make a difference," says Ryan Peake, who founded the organization with his wife Treana. "I will personally be making the trip to Africa this weekend and I’m really looking forward to visiting the villages and communities to see where we can make the largest impact.